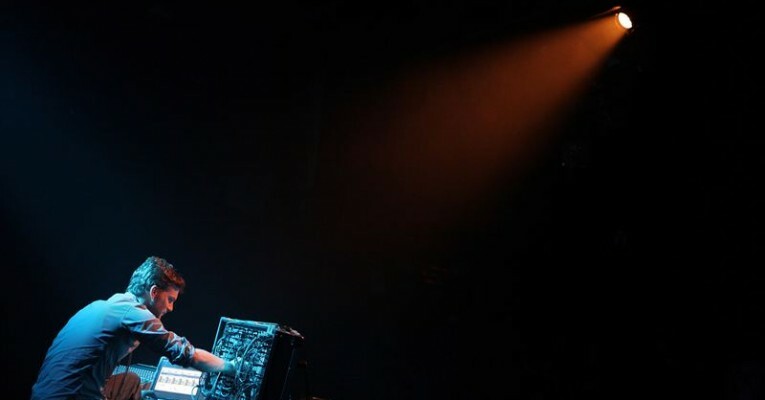 He makes live electronic music with analogue and digital devices, as well as saxophone. Physical and psychoacoustic phenomena such as sound reflections, otoacoustic emissions, infrasound, and highly directional (“Holosonic”) sound have been an important part of his work since the early 2000s. His work with analogue synthesizers is also characterized by a gentle abuse of the equipment, using feedback and disturbances to the signal flow to create dense but finely detailed swarms of electronic sound. He regularly collaborates with artists Phill Niblock, Valerio Tricoli and Kevin Drumm. For the first ten years of his activities, Ankersmit focussed almost exclusively on live performance and installation work.